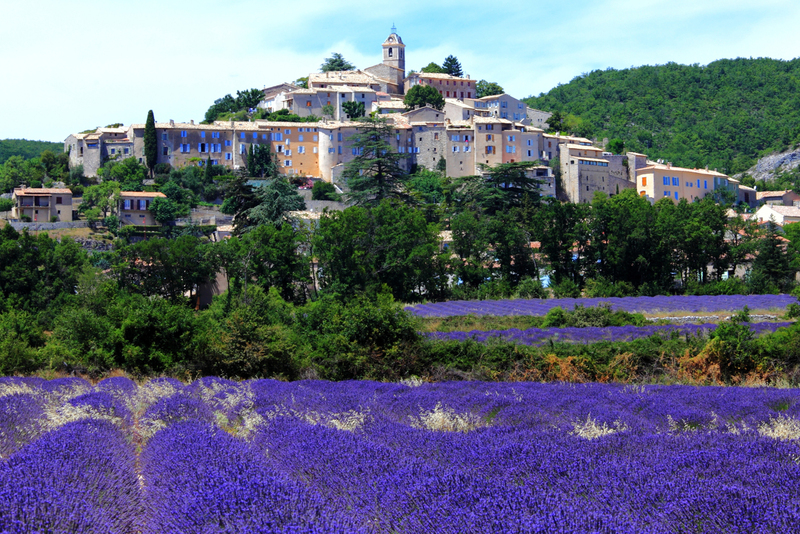 Provence in France, ranked #68 in our countdown of '100 Ultimate Travel Experiences of a Lifetime'. Ranked #68 in our countdown of ‘100 Ultimate Travel Experiences of a Lifetime’. It’s difficult to find a bad view in Provence: it is, after all, so unrelentingly stunning and French. 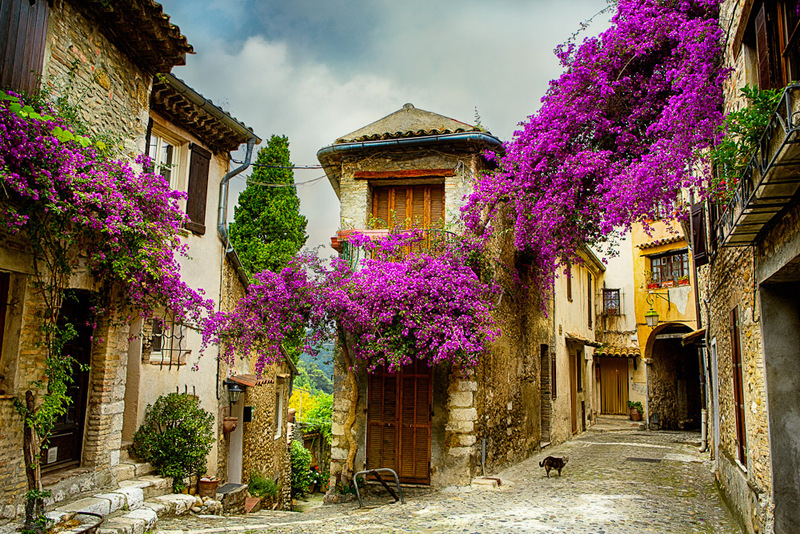 Travelling through the region, located in the south of the country, you come across charming cities and towns such as Avignon, Aix-en-Provence, Arles and Nîmes, pass by endless purple fields of lavender, and spot rustic sandstone farmhouses almost hourly. Add the sublime food to be found in these parts, the wines that have been produced here for over 2500 years and you have the ultimate triple threat. 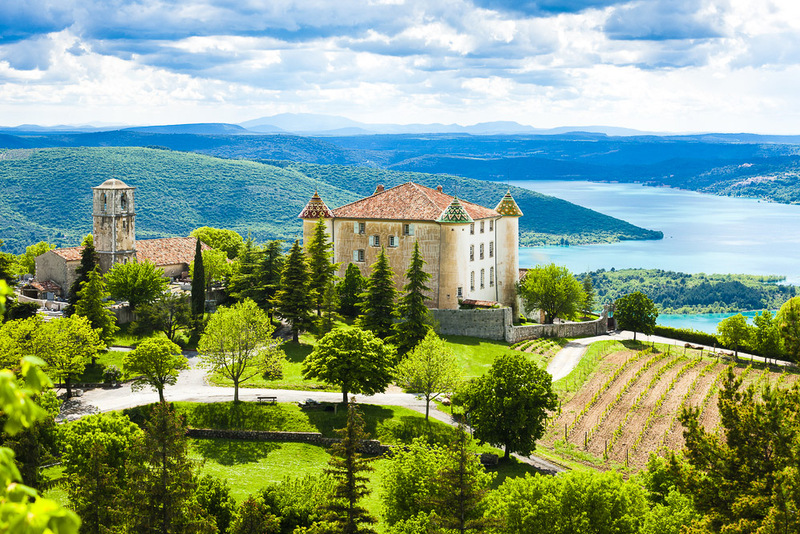 Get more information on a luxe French escape at expedia.com.au.